If you’re planning a community event or festival, speak to the team at Reptile Encounters about bringing along our amazing animals. Reptile Encounters has been providing one of a kind experiences for the community for 10 years. Our expert Wildlife Ambassadors will make sure your event is one to remember. It wouldn’t be an Agricultural Show without loads of animals! But why not include some of a less familiar variety? Australia has some of the most fascinating animals on Earth; many of which are endemic to our country, meaning they are found nowhere else in the world. At Reptile Encounters we love venturing across Victoria and bringing along our special guests. We can put on our wonderful Australian Reptiles Stage Show for you and entertain the crowds with a fun-filled and entertaining performance. Audiences of all ages will be awed by our animals. We can also set up a fantastic Static Wildlife Display or feature Roving Animals that will provide hours of hands-on entertainment throughout the day. 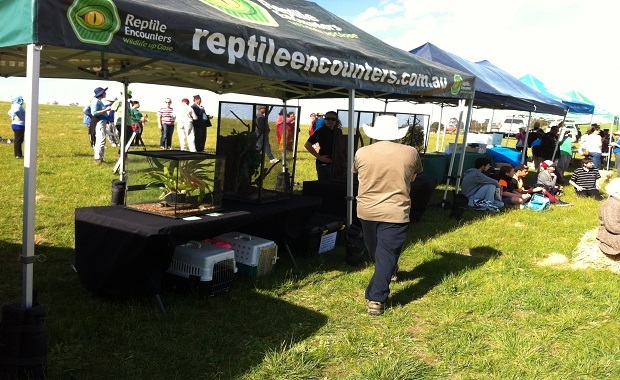 At Reptile Encounters we love getting involved in community festivals and fairs. Our Wildlife Ambassadors thrive on getting out and meeting new people, and we enjoy educating from a grass roots level. Our Stage Shows are a hit with the whole family. People never forget the day they first got to hold a snake or meet a crocodile in the flesh! 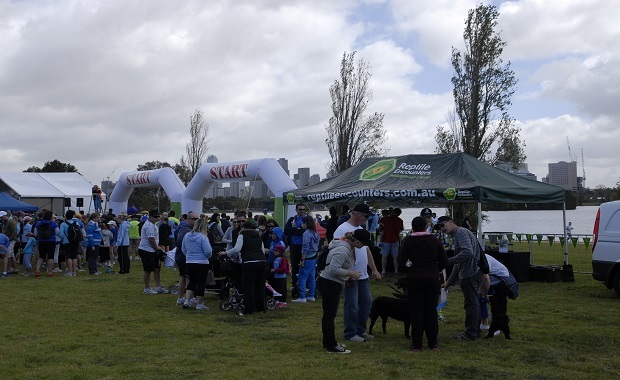 Our beautiful Static Wildlife Display will provide festival-goers with the opportunity to see some unique Australian animals in a naturalistic environment. Reptile Encounters has a host of native Roving Animals that are all extremely friendly and can’t wait to be a part of your special event. 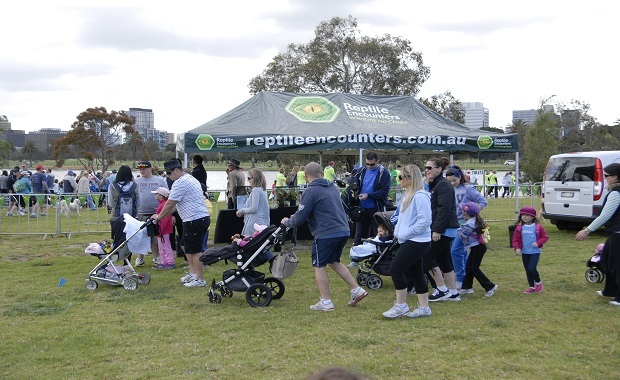 Over the years Reptile Encounters has been happily involved with many community engagement activities – we just love getting our hands dirty. If you’re planning a tree planting session, clean up the neighbourhood day or a nature walk, you definitely need to give Reptile Encounters a call. Entertain your hard-working volunteers with a Stage Show. We can also set up a stunning Static Wildlife Display to showcase wildlife in their environment. Or add Roving Animals to your community event. People love to be able to see up close the animals their hard work is affecting! Whether that be blue-tongue lizards, cheeky lorikeets or fearsome lace monitors, it’s sure to make the day a memorable one and is a great reward for all the effort!